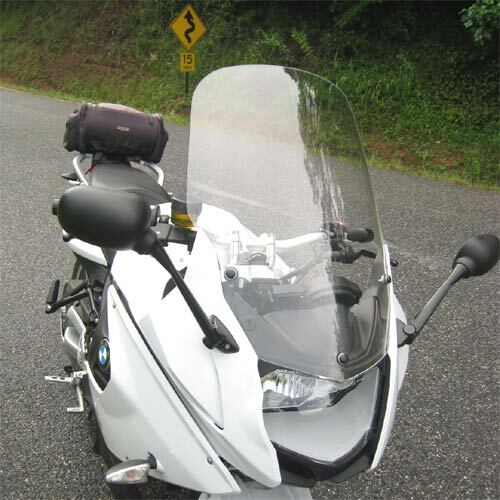 The Parabellum enhanced Replacement Windshield for the BMW F800GT motorcycle is bolt-on improved wind protection. 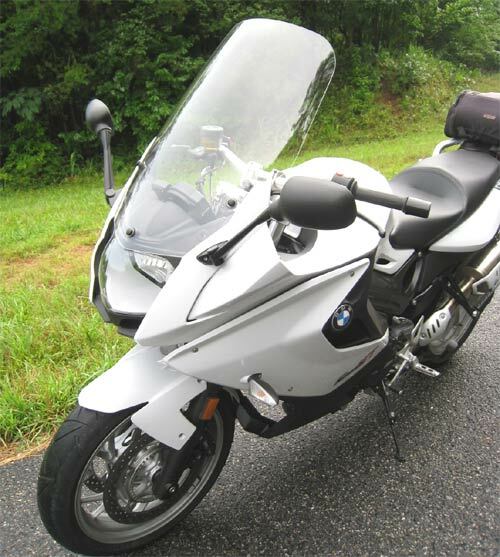 The special compound curve shape retains the F800GT’s good looks while increasing the fuel economy of your bike. The Parabellum screen is made from 1/8 inch optically clear military aircraft grade cast acrylic and is offered in three heights and in clear or tint.